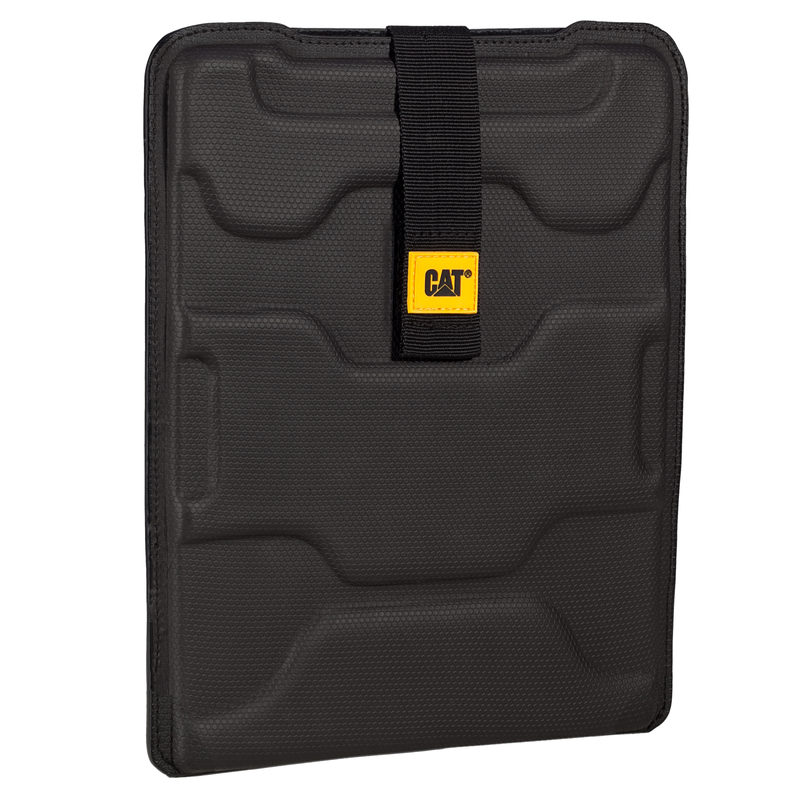 CAT Cage Covers Tablet Cover protects your tablet computer with custom moulded EVA shells with textured rubber skin on the outside combined with soft tricot lining on the inside. It also feature an easy access and secure webbing closure with velcro. Dimensions (WxHxD): 22 x 27 x 2 cm / 6.7 x 10.6 x 0.8"